Tonight we'll be ChiILin' with Haven at The Raven for opening night of the US Premiere of The Distance. Check back soon for our full review. 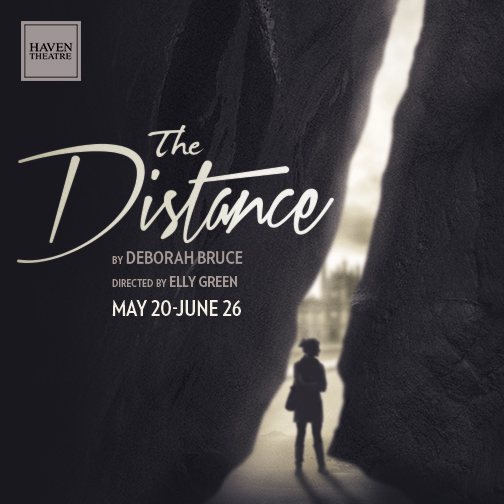 Haven Theatre Company announces the United States premiere of Deborah Bruce’s The Distance, directed by Elly Green, at the West Stage within the Raven Theatre Complex, 6157 N. Clark St., May 20 – June 26. 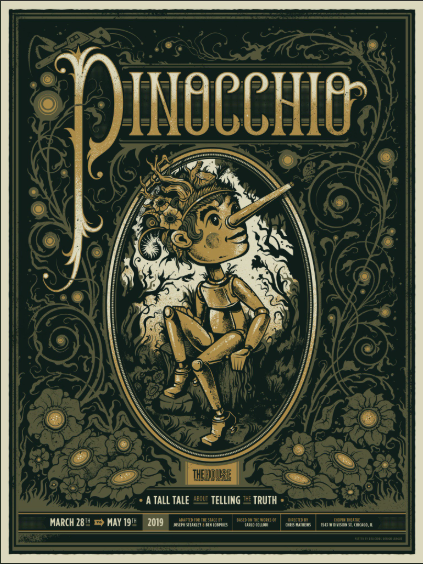 The regular schedule is Thursday – Saturday at 8 p.m. and Sunday at 3:30 p.m. Regular run tickets are $28, senior/student/industry tickets are $14 and preview tickets are $10. You may purchase tickets and get more information at www.haventheatrechicago.com. Good friends should be there for one another - no matter what. However, when Bea returns home to England after five years abroad, having made a bold choice about her life, old friends struggle to support her or even to understand. One night in Brighton, things threaten to slide into chaos...The Distance is a painfully funny play about motherhood and fatherhood, about keeping control and about letting go. Cast for The Distance includes: Abigail Boucher (Bea), Allison Latta (Alex), Megan Kohl (Kate), Layne Manzer (Darragh), Patrick Gannon (Vinnie), Josh Odor (Man and Dewy U/S), Nik Kmiecik (Liam), Jon Beal (Vinne/Man U/S), Julie Dahlinger (Kate U/S), Adithi Chadrashekar (Alex U/S), Erin Rein (Bea U/S) and James C. Romney (Liam U/S). The production team for The Distance includes: Elly Green (director), Emily Dillard (stage manager), Krista Mickelson (production manager), Anna Trachtman (asst. production manager), Alyssa White (asst. director), Joseph Schermoly (set designer), Rachel Sypniewski (costume designer), Claire Chrzan (lighting designer), Joe Court (sound designer), Stephen O’Connell (music composition), Archer Curry (props designer), Adam Goldstein (dialect coach), Cody Ryan (master electrician/ALD), Alan Weusthoff (technical director) and Justin Lance (digital marketer). Deborah Bruce is a celebrated theatre director with over 20 years of experience. She recently began writing and several of her works have been published by Nick Hern books. The Distance has recently been performed in Melbourne Australia, as well as enjoying a revival in the UK. It was a finalist in the 2012/13 Susan Smith Blackburn Prize. Bruce is currently writing an original drama for the BBC with Tanya Ronder. She has been commissioned to write plays for the National Theatre and The Royal Court in London. Other work Bruce has written include Joanne (Clean Break), Same (National Theatre) and Godchild (Hampstead Theatre Downstairs). Elly Green is a British freelance text-based theatre director based in Chicago who received her MFA in Theatre Directing at Birkbeck College, University of London from 2004-2006. 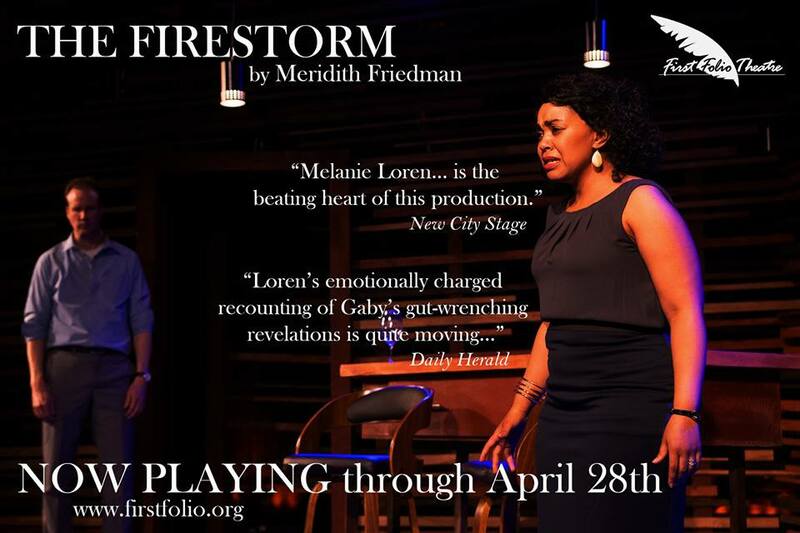 Since moving to Chicago, she has directed for Sideshow Theatre Company, Strawdog Theatre Company, Trap Door Theatre, Stage Left Theatre, Redtwist Theatre, Theatre Seven, Livewire Theatre Company and assisted for the Court Theatre and Chicago Shakespeare Theatre. Her first production in the United States. 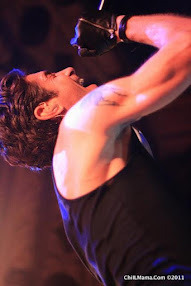 was The TomKat Project at the Playground Theatre, which then transferred to the New York Fringe in 2013. Previously, Green worked as a freelance director in the United Kingdom for several years in London and in regional theatres, including the Royal National Theatre, Royal Court Theatre, AlmeidaTheatre and Royal & Derngate, Northampton. She has an equal passion for classic and contemporary material and for several years in London, worked as a director and producer for Brother Tongue, a company she co-founded which focused on producing new translations of European work. Haven Theatre Company, led by Artistic Director Josh Sobel and Executive Director and Founder Carol Cohen, is dedicated to nurturing empathy and passion in the Chicago community through championing artistic voices, visions and values that are staking their claim within the immediate future of the American Theatre.